The Rockerverb combo models have been redesigned to have front-mounted controls. 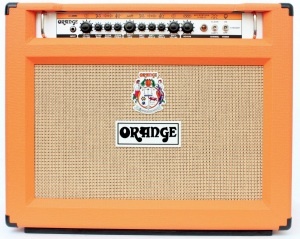 All models and built using tried and tested top quality components and deliver the legendary orange sound. 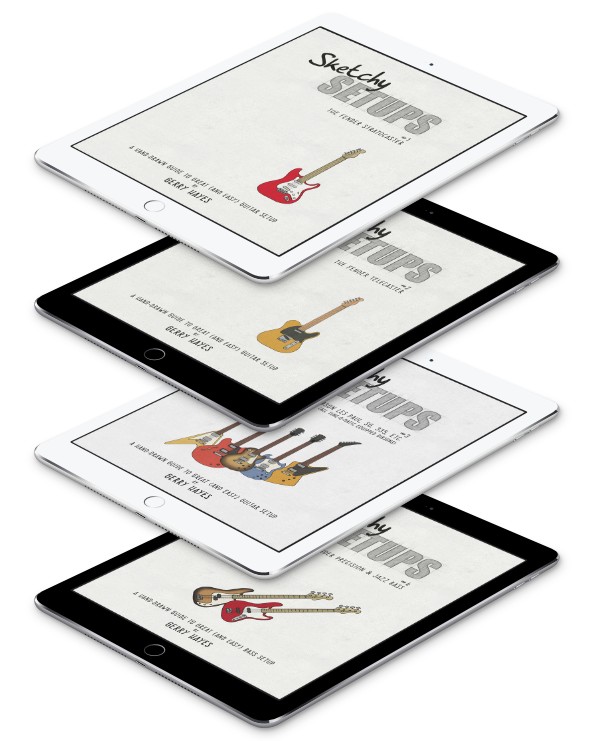 From Chiming tube driven reverbs to sparkling tube driven effects loops and ultra high gain distortions these are rightly regarded as the most versatile guitar amps on the market delivering some of the purest guitar tones in the business. The new range of Rockerverb heads and combos will be launched in March 2010.